I've always loved makeup. I just think it's so fun to play with and try out new products. I do think it's important to be comfortable without makeup though, so I always try to have a few days each week where I don't wear makeup, so I can just give my skin a break. Today I'm sharing my everyday makeup routine! While I don't wear makeup everyday, I usually keep it pretty simple when I do. 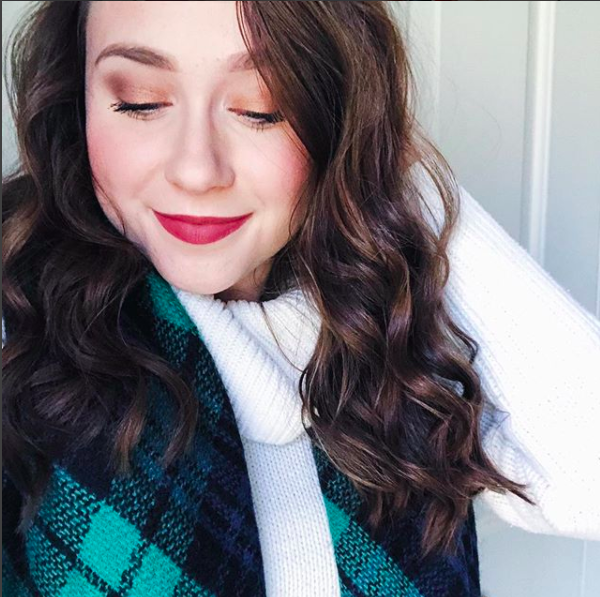 Sometimes I'll switch it up a little for work or an event or something, but this is my favorite everyday, simple makeup routine! 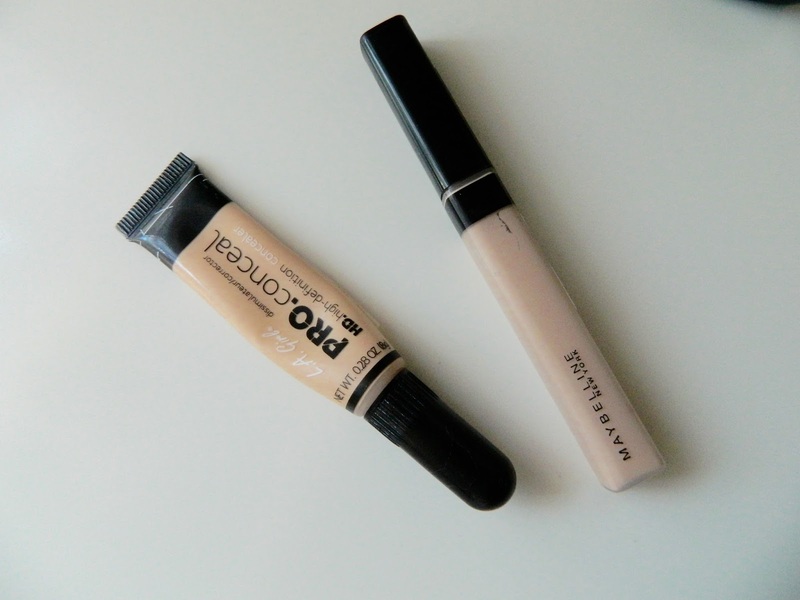 My favorite primer as of right now is the Too Faced Primed and Poreless Pure Primer. It's great because it keeps you from getting that "greasy" look, but it still gives your skin a nice glow. I actually notice a difference in the longevity of my makeup when I use this product, so it's definitely worth picking up. I then go in with my L'Oreal Infallible Pro-Glow Foundation. l either apply it with a flattop brush or a beauty sponge. First, I'll spot conceal any areas that need extra coverage with the Maybelline Fit Me Concealer and blend that out with a stippling brush. Then I'll use my FAVORITE under eye concealer, the L.A Girl Pro HD Concealer (plus it's $2.99?!) and I always blend that out with a damp beauty sponge, because I feel like it really helps to keep the concealer from creasing. The powder I've been using lately is the Tarte Amazonian Clay Powder and I love it! So far, it has lasted me forever. You don't have to use very much of it to set your makeup, which I like because I don't like having a ton of product on my face. If I'm doing heavier makeup, I will usually go in with a darker contour shade, but for everyday I like to stick with Rimmel Natural Bronzer just to add some color to my face. 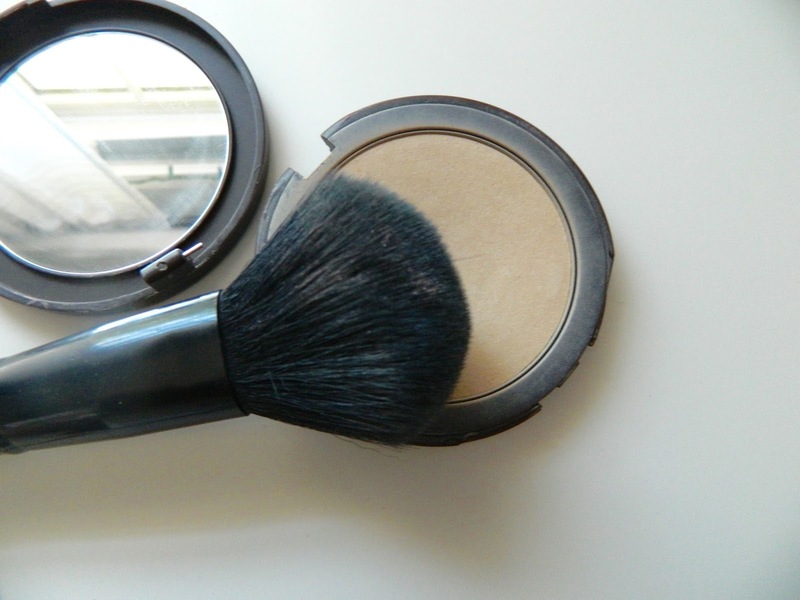 After I've applied my bronzer, I usually use the Milani Blush In Luminoso for my cheeks. I absolutely love this blush because it adds color to the cheeks and a bit of glow. I've been loving the Naked 3 Palette for my eyeshadow lately. I usually mix the two matte shade in my crease and then choose one of the more shimmery shades for the lid and that's it! Super simple. And now it's time to highlight! I've had this highlighter for awhile, but I'm just recently really loving it. 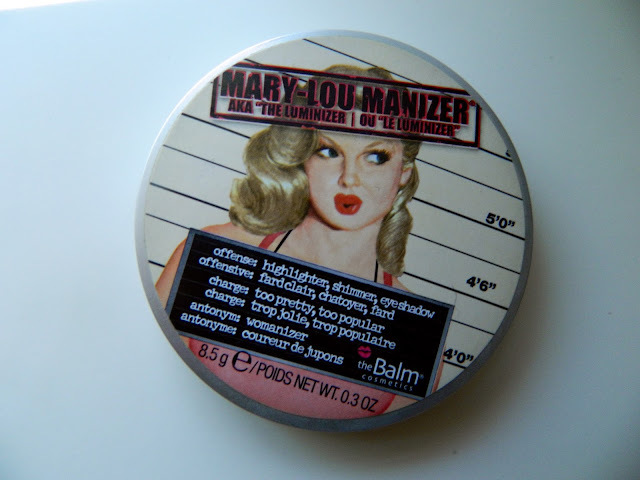 The Balm Mary Lou-Manizer is by far my favorite highlighter out there. Lately I've been using highlighter pretty much every day (yes, sometimes even on days I'm not wearing makeup! I'm weird). I LOVE the glow that this product gives. It's been so hard for me to find a highlighter that works well with my fair skin, but this one definitely blew me away. It's truly works so well on every skin tone out there. I apply this with a small, more precise brush. My favorite part! Honestly, I'm always switching it up with lipsticks. I love wearing different colors and trying out new brands. 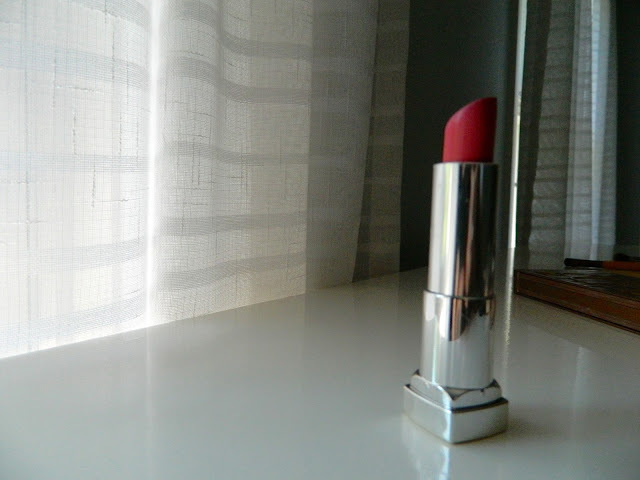 This lipstick here is Maybelline Blushing Bud, which is the lipstick I would say I wear MOST often. It's a great everyday pink! Not too sure why you didn't mention highlighting in the content, but I do see the Mary-Lou Manizer on your title picture, so I'll assume you use that to highlight -- which I absolutely LOVE because I cannot leave the house without my glow on, haha. 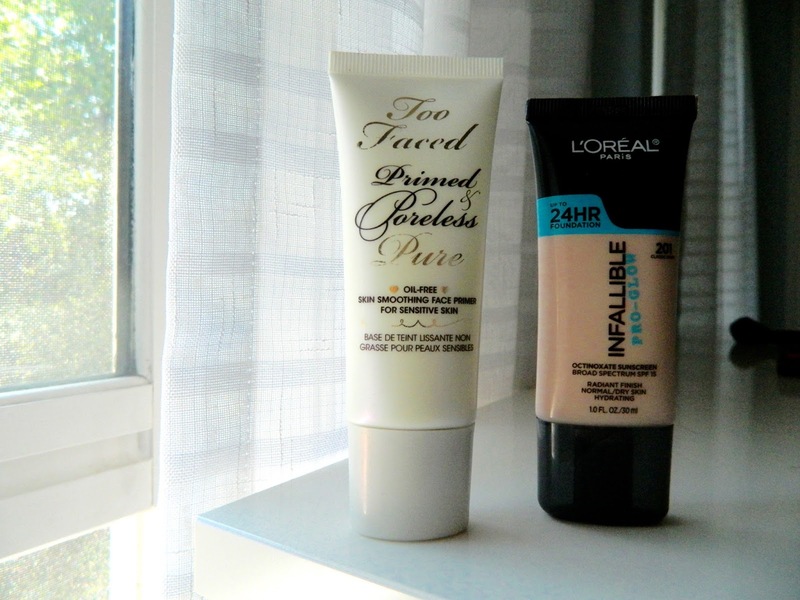 I've been meaning to get the L'Oreal Infallible Pro Glow because I LOVE the matte version of it! Omg thank you for noticing that! I completely forget to insert that photo, all fixed :) I'm obsessed with that highlighter for sure. I use it every single day! I have the Rimmel bronzer and love it, so perfect for the summer. Also, really like that lipstick color! Thank you love! 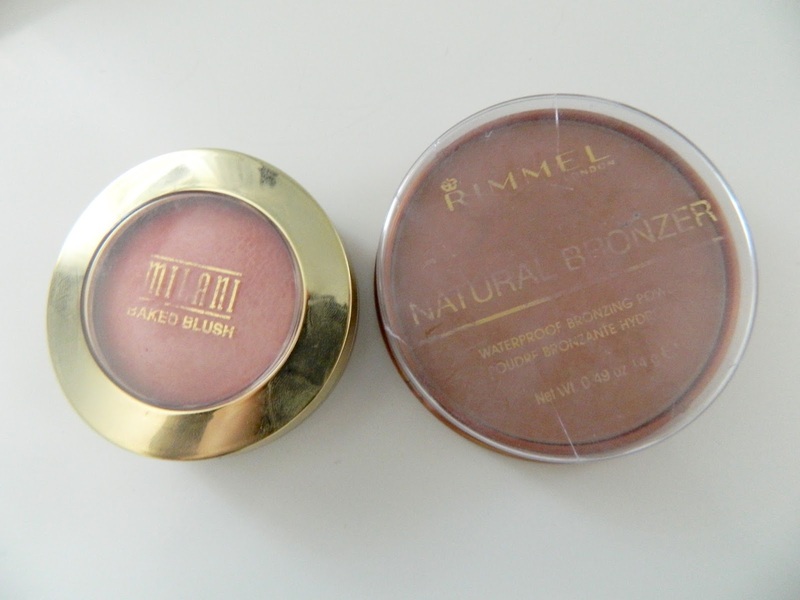 I'm obsessed with the Rimmel bronzer. I'm so glad it works for my light skin! Lovely everyday beauty bits and pieces <3 I am yet to get a Naked palette (have been drooling for ages over them). I have definitely taken note of a number of things you are loving, girl - especially the powder. I am always looking for a great powder that could become my HG. I'm also using Maybelline and I love it! 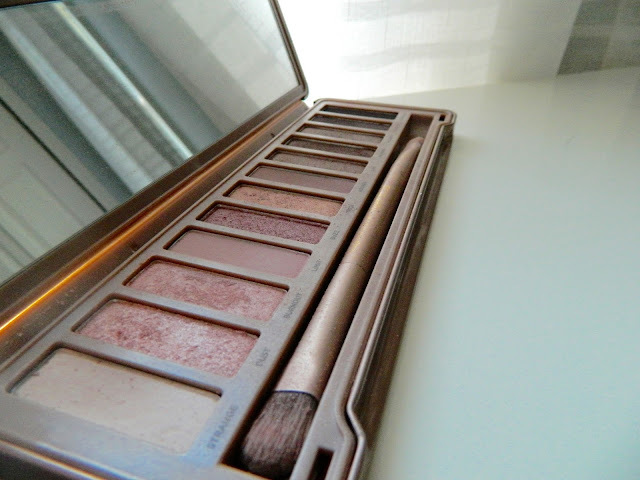 I've been eying the Naked Palette for a while now and hope to get it soon :D . Have a great weekend. Love it!! How have I not purchased the naked palette yet?! I always hear such great things about it :) Thanks for sharing! I love the products you've shown here! Even though I haven't tried them all they seem like great choices. :) Your nails look super pretty in that last picture by the way! Thanks for sharing your everyday make-up routine. I'm on the market for a good powder as I don't currently use any. I agree that it's also important to give your face aa few days a week to breathe. I'm not that good at doing that :S. Thanks for sharing babe! Love the products you're using! My daily eyeshadow routine is literally the same as yours :D I'll put the two matte shades in the crease and then pick a random shimmery color for the lid. It always looks amazing! That blush is a lovely colour! Sounds like you have a great makeup routine too :) My routine now is just throw on BB cream (if I get time!) and go, haha! I just followed your lovely blog. Please follow me as well. Would love to keep in touch! I have yet to find the perfect primer for me, maybe I should try Too Faced! thanks! 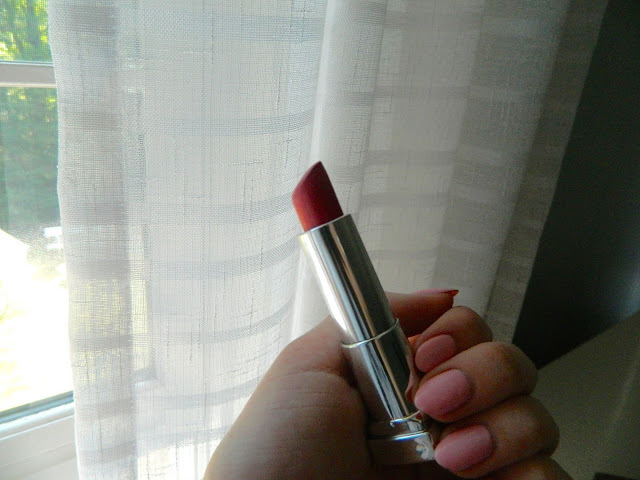 Love the color of this lipstick! The perfect lipstick is a whole makeup look itself! Thanks for sharing your routine! I almost never wear makeup but when I do, it's only to make me look fresher. 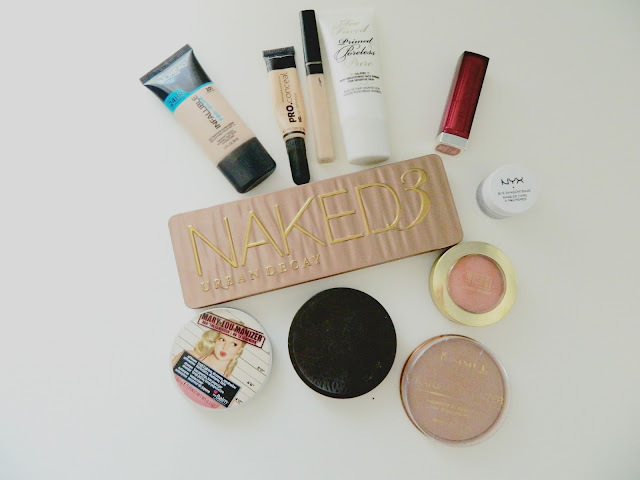 I really want to try out the Too Faced primer and the Naked 3 Palette! I'm all about fresh-faced, simple makeup! I love the naked 3 palette! It's my go to for everyday! Yes mine too! You can do so many great looks with it.